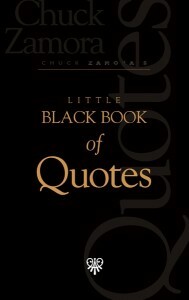 I n this first book of quotations, international speaker and trainer Chuck Zamora has compiled his own poignant, funny, and inspirational quotes that apply to professional and personal situations. 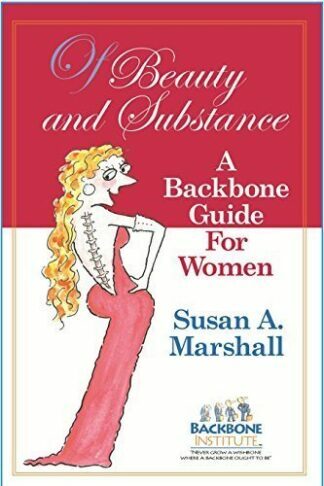 A wonderful gift book for yourself and others! 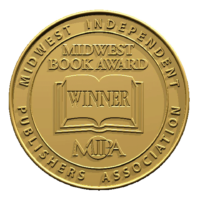 (Paperback, 120 pages).